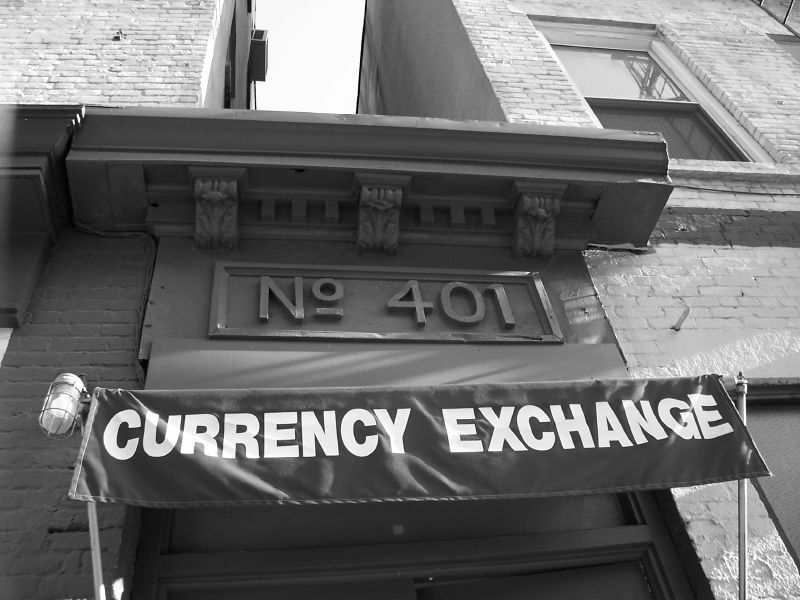 Q: Should You Worry About Currency Exchange Rates For MoneyGeek's Portfolios? Written by Jin Won Choi on July 14, 2014 in Frequently Asked Questions. Last update on Feb. 26, 2015. A couple of years ago, you could exchange one Canadian dollar for more than one U.S. dollar. Today, you can only fetch around 93 U.S. cents for each Canadian dollar. As a result, U.S. listed stocks and ETFs may look more expensive today from a Canadian's point of view. This led some readers to ask: is this a good time to buy U.S. listed stocks and ETFs? Shouldn't we buy Canadian listed versions of them whenever we can? In this article, I will answer these questions. FCNR Rates: Too Good To Be True? Written by Jin Won Choi on Oct. 25, 2013 . Last update on Jan. 17, 2015. Raghuram Rajan: This man is ultimately responsible for the very high rates you see on FCNR accounts. A reader recently emailed to ask me if borrowing money to make bigger FCNR deposits made sense. At first, I had no idea what he was talking about. but when I googled 'FCNR', what I found blew my mind. Written by Jin Won Choi on Oct. 18, 2013 . Last update on March 20, 2017. UPDATE: Questrade has changed their website recently. You can now find the 'Currency Settlement' option mentioned in the video in 'Account Management' page, in the bottom right corner of the 'Summary' tab. Note that for margin accounts, the currenty settlement is 'trade currency' by default, so you don't need to apply this step. Many sites, including ours, recommend Questrade as a discount brokerage of choice.